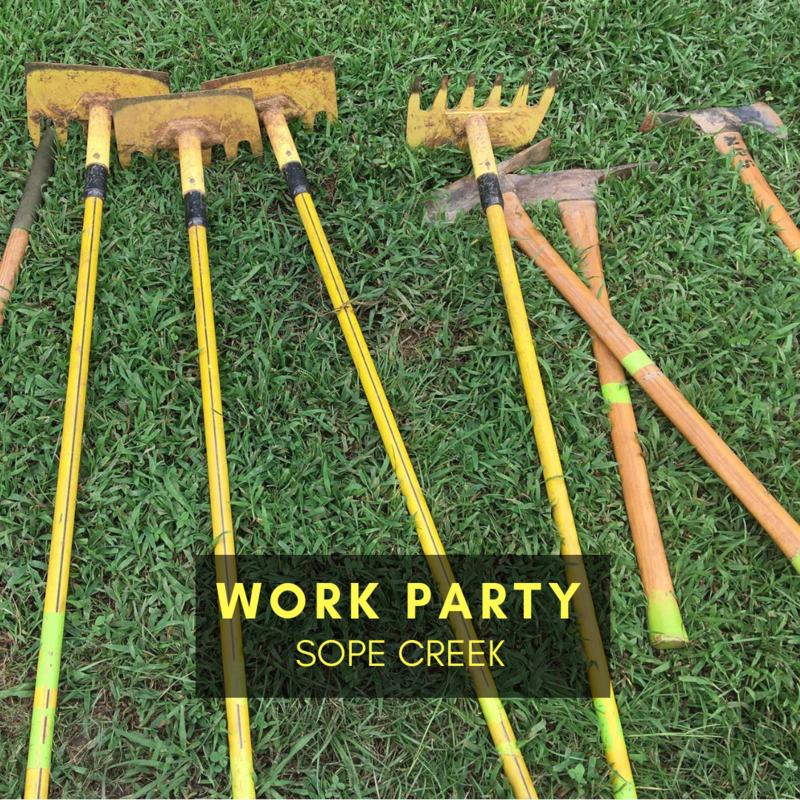 Join us for our monthly Work Party at Sope Creek and give back to the trails that you love to ride. We meet at the Columns Drive parking lot at 9 AM at the gate by the Fitness loop. Wear long pants, closed toed shoes, bring gloves, water, snacks and your epi pen if you are allergic to bees. We will see you there.